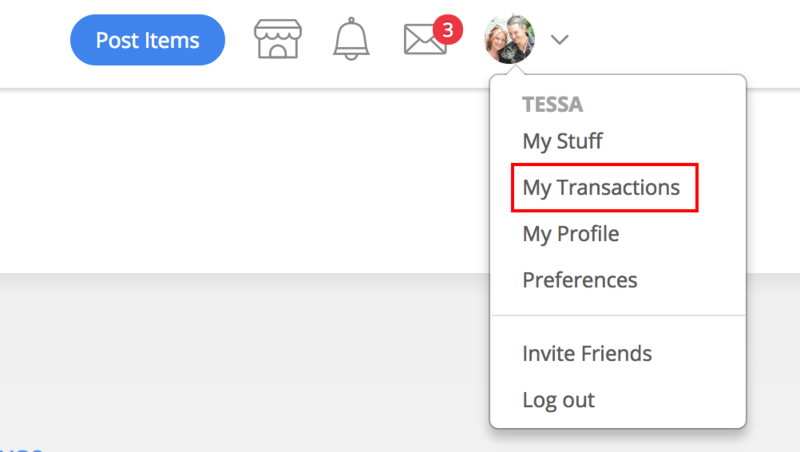 How do I find My Transactions? Put down your post it notes and hold on to your hats, because My Transactions is going to change your life. 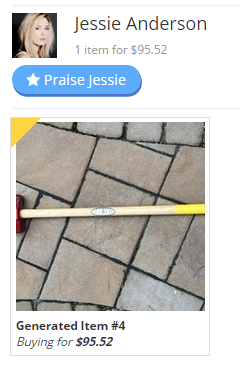 In one place, quickly see every buyer or seller you are transacting with. No way?! Yes way! No more post it note scribbles - see who you are transacting with all in one place. 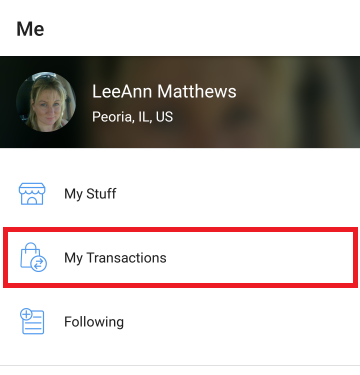 Tap the transaction to easily remove any items that aren’t quite your thing, and instantly the total will update - automatically! No math required on your part. But wait, there’s more! Want to offer a discount? Easily update pricing in one place! How about a payment summary for your sale and a transaction history! Yes, VarageSale has it! But take note! 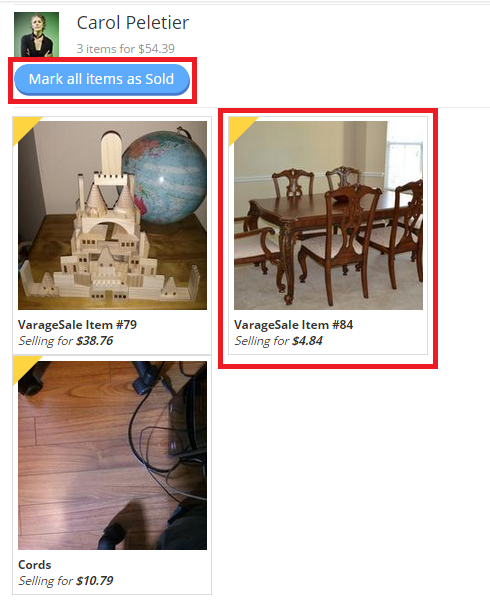 Only items that have a buyer assigned to them will show up here! 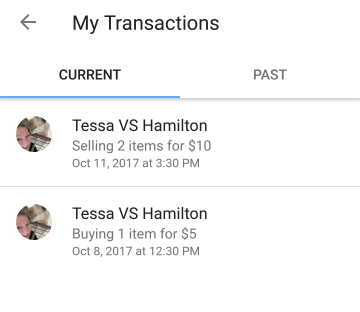 Since My Transactions is new, sellers will need to go assign buyers to their items for them to show in My Transactions for both the buyer and the seller! 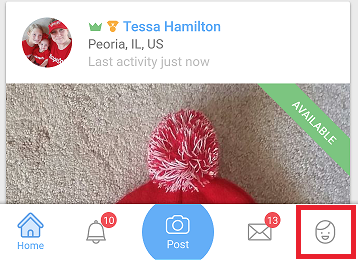 Tap the " Me" face icon on the bottom navigation bar, then tap on "My Transactions"
Modify items by tapping "Edit", then "Edit items"
Click on your profile picture at the top of the page, then " My Transactions"